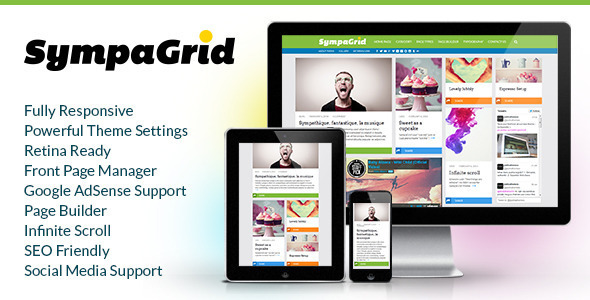 SympaGrid is a grid-based, fully responsive, retina ready, post-format supporting, SEO friendly, clean and modern WordPress theme suitable for any kind of creative, personal or business use. 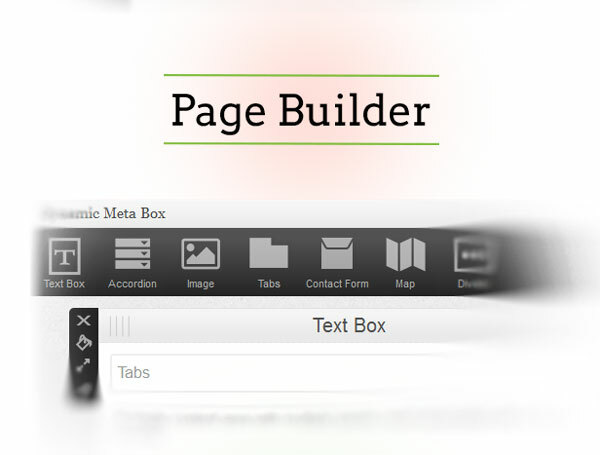 It comes with a powerful Theme Settings, Page Builder, Front Page Manager, Infinite Scroll, Social Media Support, Google AdSense Support, Slider Revolution Support and many other options. 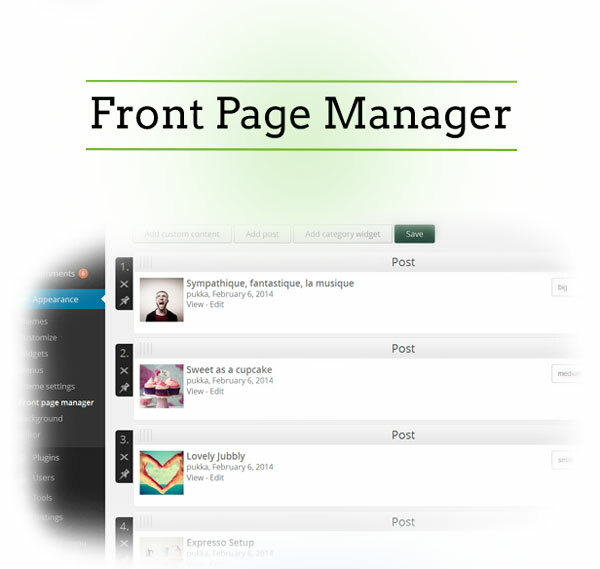 Importing the demo content with one click gets you going with SympaGrid in no time! If you want even more customizations, you can easily add custom CSS directly from Theme Settings or you can use pluggable functions or Child Theme.